American DJ ZB-81 Strobes Lamps DJParts - All Variety of Parts that DJ Needs. 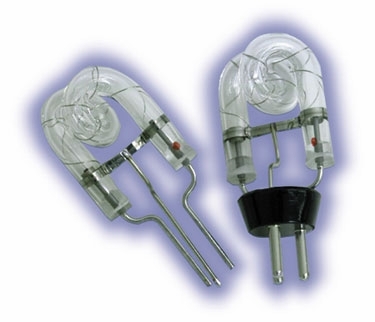 120v/25w strobe lamp. For S-81 mini strobe.